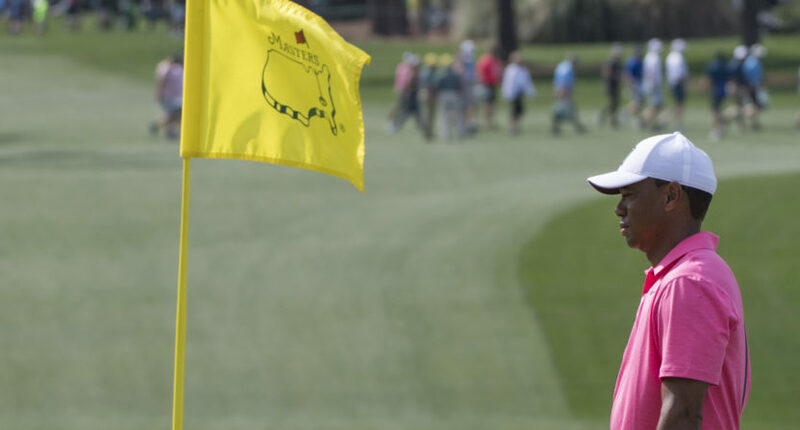 Both CBS and ESPN had already proclaimed large year-over-year viewership increases for its coverage of the 2018 Masters golf tournament for Apr. 5-8. Also enjoying a significant boost that week was Golf Channel. Its reports of the tournament from Augusta, Ga. helped propel the outlet to be the week’s second most-watched cable sports network for Apr. 2-8. Golf Channel averaged 230,000 viewers per minute from 6 a.m. on Apr. 2 thru to 3 a.m. on the late night of Apr. 8, according to Nielsen. This marks a 30 percent increase from the year-ago week (177,000 viewers average for Apr. 3-9, 2017) that had also featured Masters coverage. These positive ratings comes on the heels of Golf Channel’s best-ever first quarter among total viewers (January-March) with an average of 133,000 viewers. What follows are the live plus same day final national results for the week of April 2-8.